Well, this is some pleasantly surprising news. The Hollywood Reporter is telling us tonight that Jeff Goldblum, who’ll be seen later this year in Marvel’s threequel Thor: Ragnarok, has joined the cast of J.A. Bayona’s Jurassic World 2. 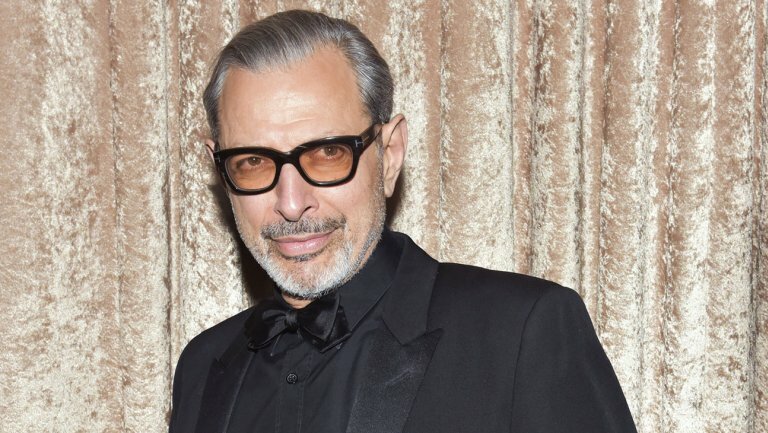 As fans of the franchise will know, the actor starred in 1993’s Jurassic Park as well as 1997’s The Lost World: Jurassic Park, so it’s great to hear that he’s returning to the land of dinosaurs. THR doesn’t reveal how big of a role he’ll have in the sequel, but we imagine it’ll be more of a supporting part, with Chris Pratt and Bryce Dallas Howard taking on the leads. Still, fans will without a doubt appreciate seeing Goldblum slip into the shoes of Dr. Ian Malcolm again, as he was one of the best parts of the original two films and proved to be a big hit with audiences. Not to mention that this is also one of the actor’s most iconic roles. Plot details remain scarce for Jurassic World 2, but the teasing has already begun. In fact, just earlier today we heard about an underwater scene which would feature dinos and a submarine, while Pratt has also been dropping hints about the sequel being darker and scarier than the last one. We don’t know a whole lot more than that, but with production now underway, further details should come to light sooner rather than later. Poised to tackle themes of animal abuse and dino creation run amok (read: open source), Jurassic World 2 is earmarked for launch on June 22nd, 2018. It’s the second part of a bona fide trilogy, according to early reports, which means the third and final (?) installment ought to be with us in 2021. As always, watch this space for more.